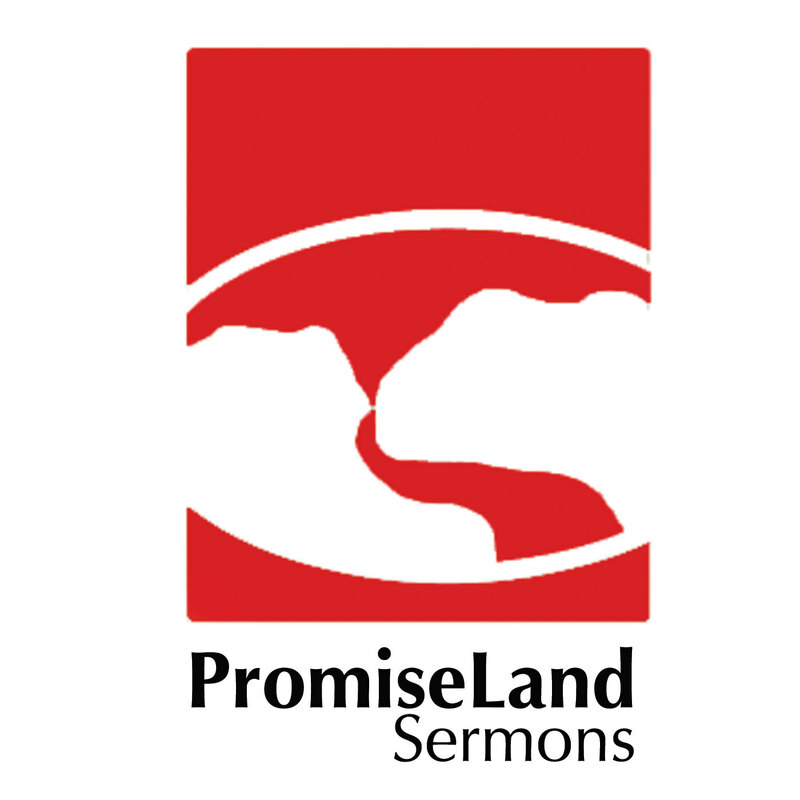 You can hear this sermon on our podcast by clicking here. This man needed a miracle. He knew Jesus and Believed in his healing. He knew where Jesus was. BUT he came to impossibility where he needed someone who cared enough to lift him up the wall over the roof, take the tile off the roof, lower him down the hole. He needed relationship to get from where he was TO his answer…at the feet of Jesus. The question is not… Where are you going? Do you know Jesus? Do you know where Jesus is? BUT Who will carry your mat? Who will be there for you when you come up to an impossibility and you need relationship to connect you with your GOD? Life is so short. What are we doing with it? What are our priorities? I want to tell you the story of two Noels. I have officiated two funerals for men named Noel. One of the saddest funerals I have officiated was at Fort Sam in San Antonio. I arrived at the outside gazebo to perform the funeral for a 55 year old man named, Noel. I noticed there were only 5 elderly ladies gathered. When the hearse pulled up, the funeral director got out, opened the back door of the hearse and began to remove the casket. By himself, he struggled to remove the casket. I asked where the pallbearers were. He said, “There are none.” So, Matt Brock and I helped remove the casket. Then there was Noel Rodriguez. When we had his memorial service this entire sanctuary was packed with friends. He wasn’t famous. He wasn’t on the news. Instead, he had made a point in his life to connect with others. One Noel lived a life by and for himself. The other Noel made it a part of his personality and character to connect with others. I don’t know where you are in life when it comes to personal relationships, but I urge you to consider the truth that you need others and more importantly, others need you. If we are so wrapped up in our own lives that we forget to invest in others, then we will find ourselves alone on an island. PROMISEGROUPS ARE SETS OF RELATIONSHIPS. Relationships in small settings are crucial to your spiritual development. Acts 11:11-16 talks of Peter and angels going into a house and the Holy Ghost falling upon all that were there. How Does Carrying My Mat Work? There is SAFETY. Transparency requires trust. You are in a safe place. There is FOCUS – smaller settings allow going deeper. 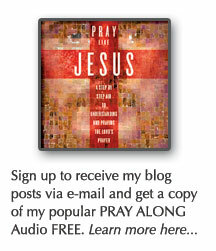 There is CONNECTION to GOD – prayer and scripture. There is FRIENDSHIP- first name, real conversation, lasting friendship. There is ACCOUNTABILITY (coaching) – you need someone in your life that realizes you are struggling before you even tell them. I have a full schedule already – flexible schedule of groups. You have to say ‘no’ to something to say ‘yes’ to something else. What are your priorities? I’m brand new and have nothing to add to conversation. I don’t know anyone. I am an outsider. I am afraid of being embarrassed. I don’t want to be trapped in a group that I don’t like or relate to. I have been hurt in a previous church and am not ready for relationships. You can make excuses all of your life, but at some point you need to make a move. You need to make a change. You can’t keep doing the same thing and expect different results. We have groups on Every day of the Week. From 6am-9pm at night. Buda, Kyle, Wimberley, San Marcos, Lockhart Texas State Students – we have several groups for you. Look for ‘college’, ‘young’ – Men, Women – 5 days of week, Fitness and Recreation, Y tenemos dos grupos en espanol. Fill out a response card today (Write Legibly on your card) OR go to The City, download the new PSM App. Contact you back by Tuesday (there are a lot of people to contact and it is Labor Day tomorrow). With an invite to the official City group and email or call from the group leader. Posted on September 8, 2015, in Sermon Notes, theology and tagged mark 2:1, promisegroups, relationship sermon, sermon notes for small groups, small group sermon. Bookmark the permalink. 2 Comments. Really good stuff here! I was in a promise group for a few years and I loved it so much. Although I was very involved in my own church, and was not a member of PSM, I felt very connected to my group! We shared in victories and defeats, carried each others burdens and rejoiced together. I can look back now and see all the spiritual growth that happened during that time, I can directly link that growth to being in community with my promised group. It was a sad day when I had to move but I am forever grateful for PSM! Y’all rock!! So good to hear this, Candice!